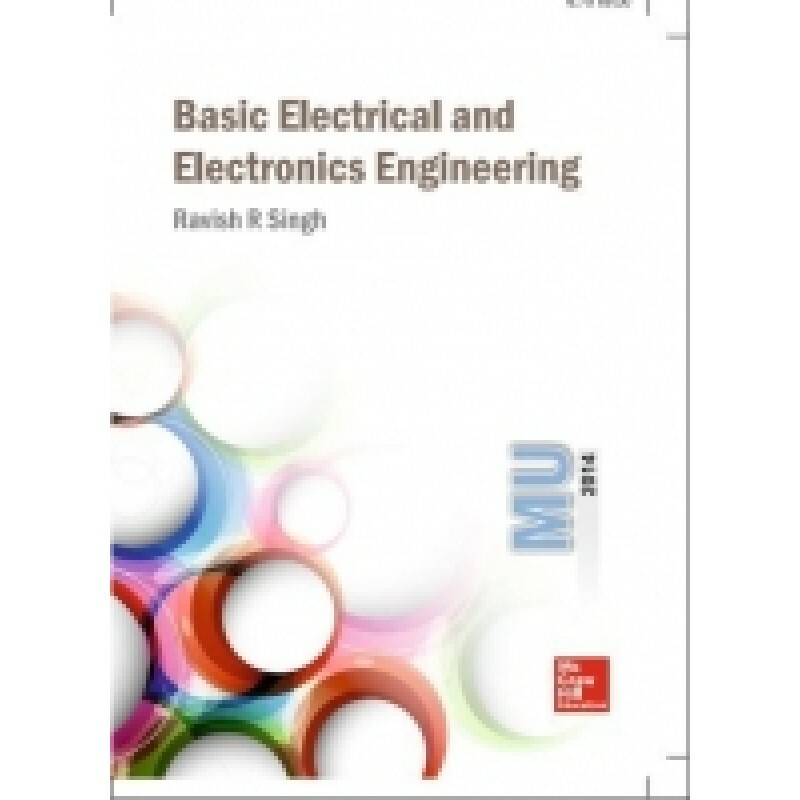 Basic Electrical & Electronics Engineering by Ravish R.SinghAuthor : Ravish Si.. 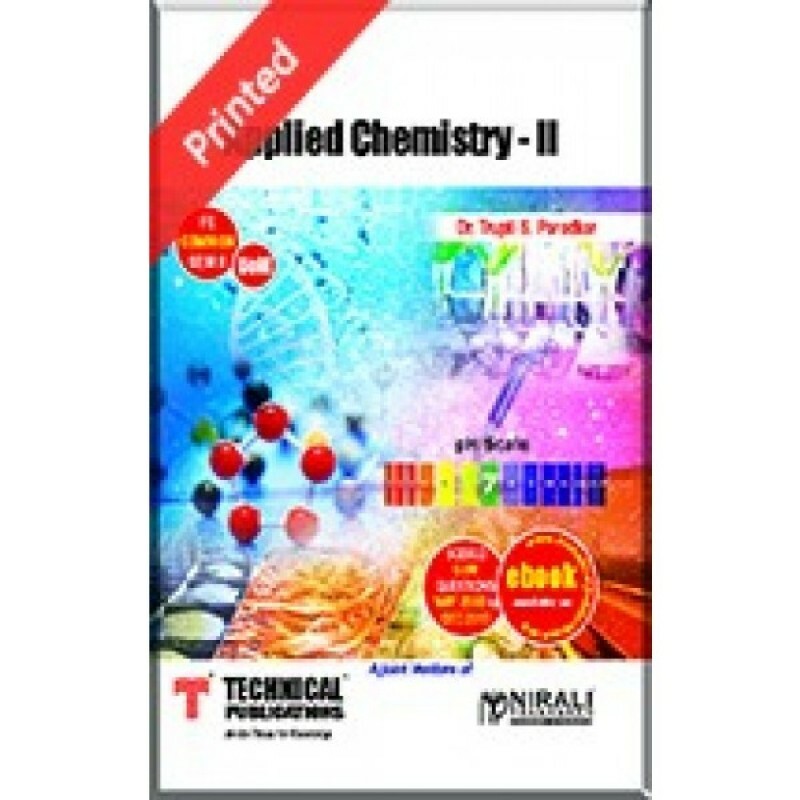 Applied Chemistry I by Techmax .. 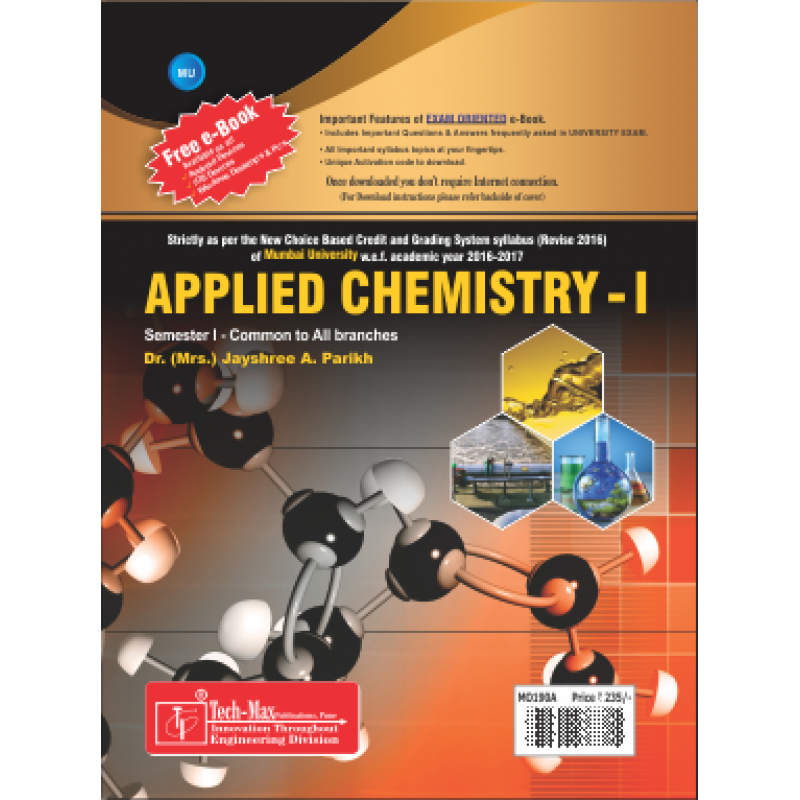 Applied chemistry I by techmax.. 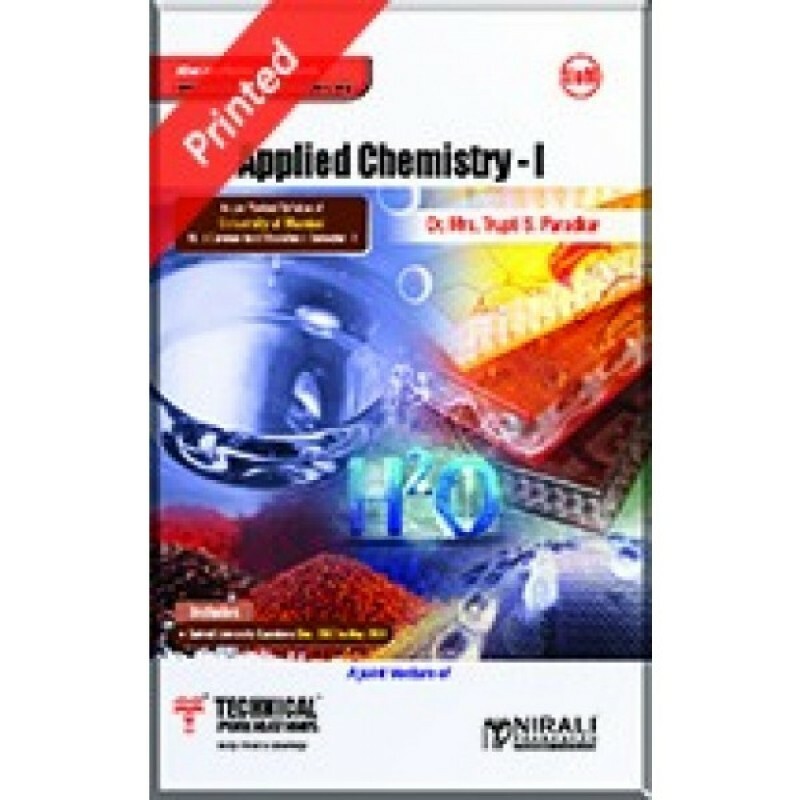 Applied Chemistry II by Techmax .. 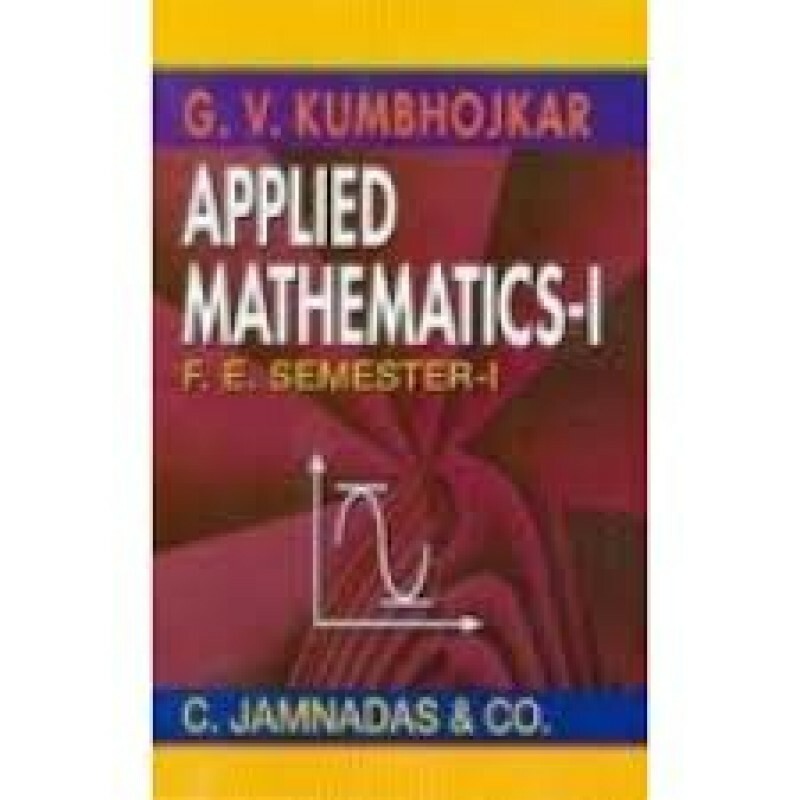 Author: G.V.KumbhojkarPublishers : C JAMNADAS & COMPANY.. 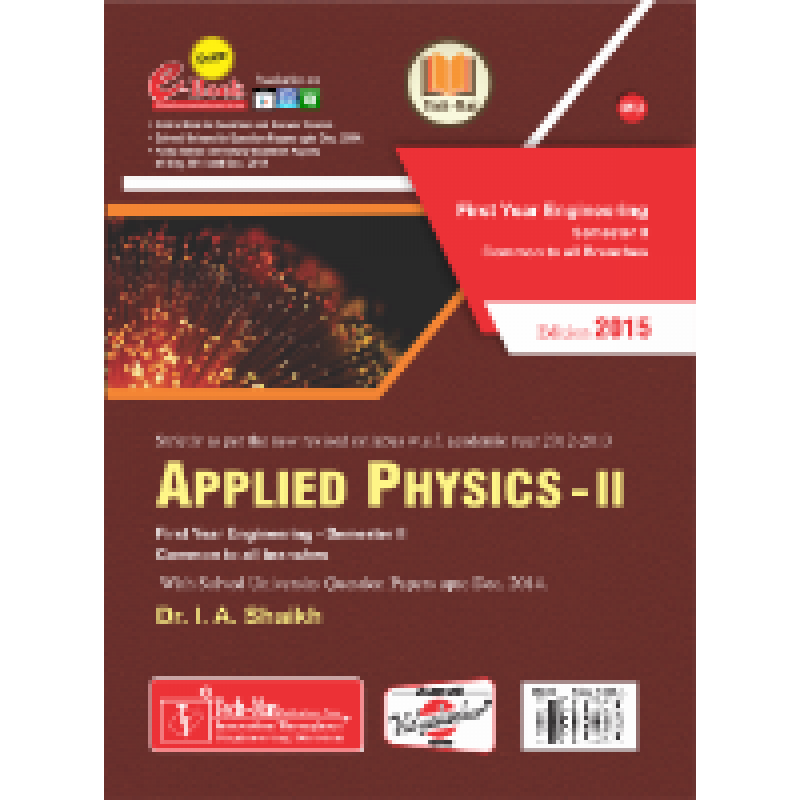 Applied Physics - I by Technical Publication.. 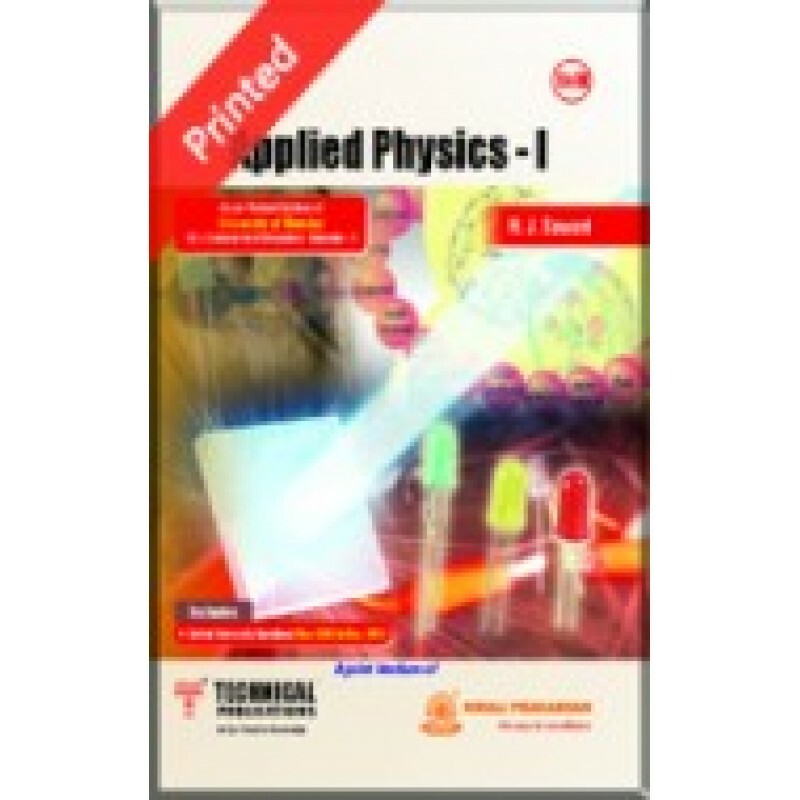 Applied Physics I by Techmax.. 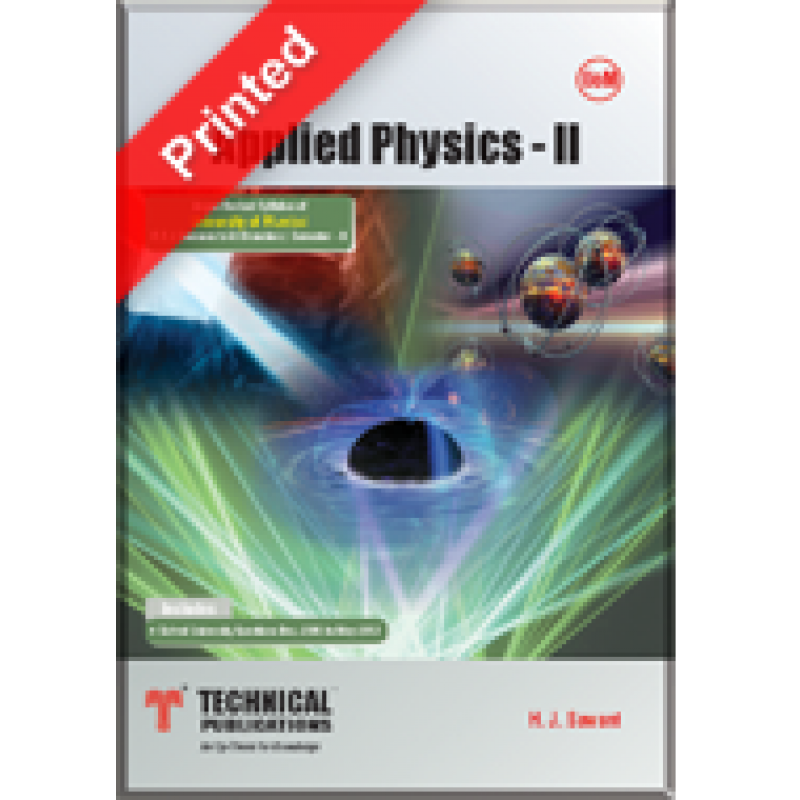 Applied Physics II by Techmax.. 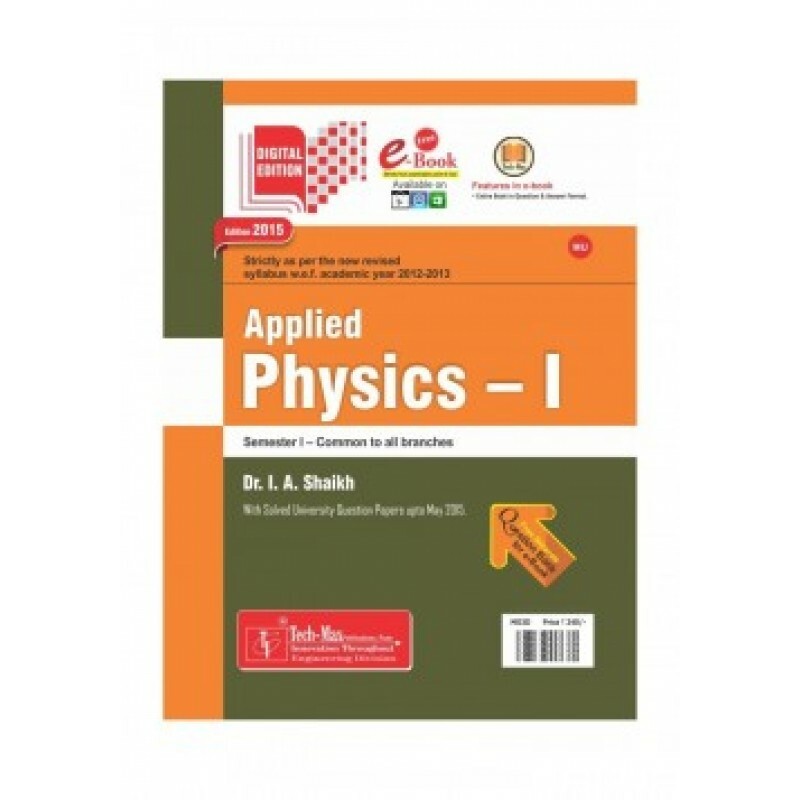 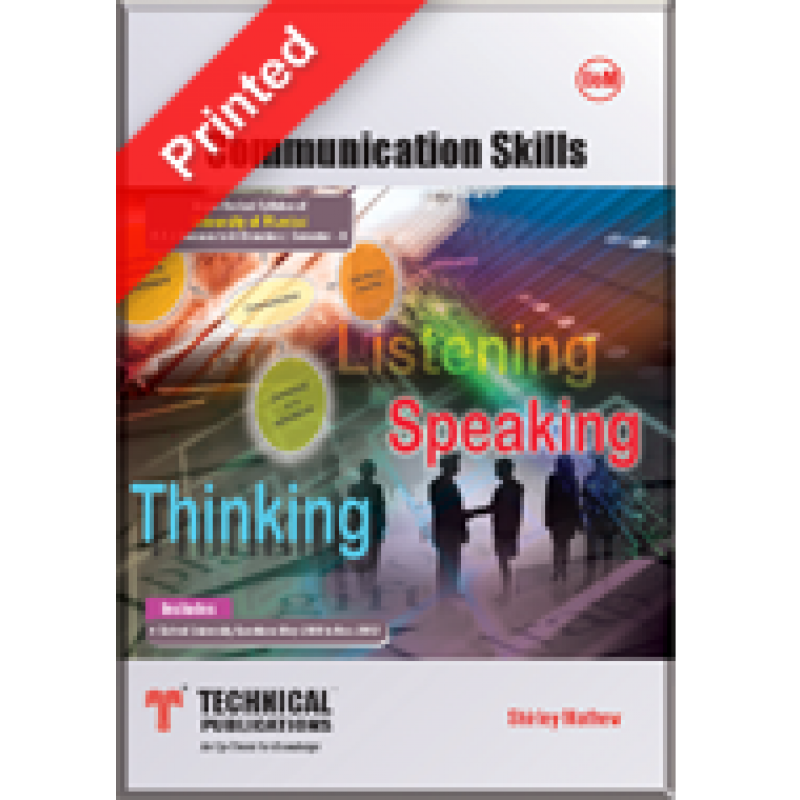 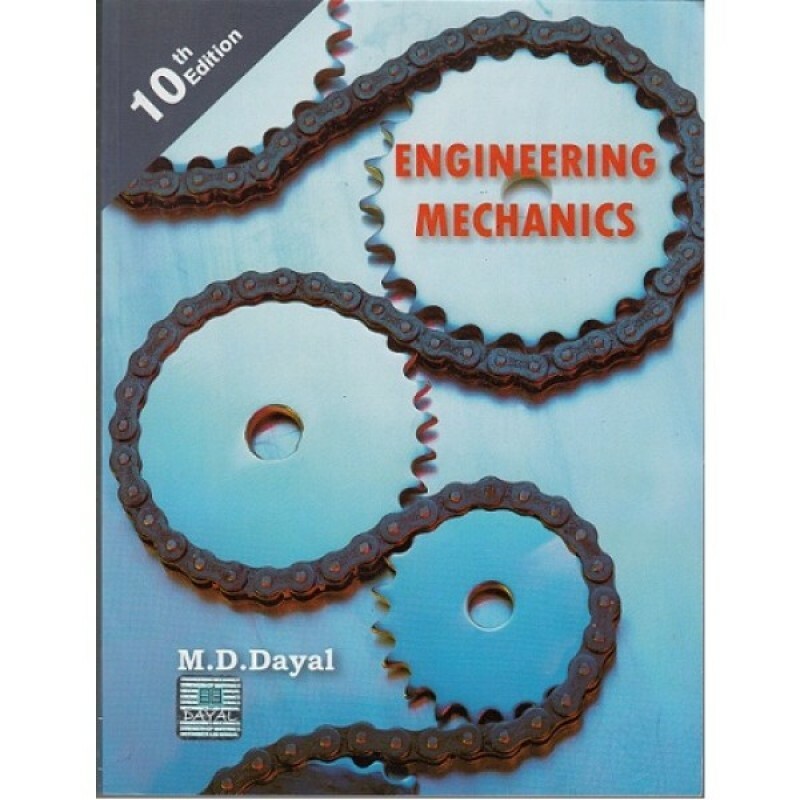 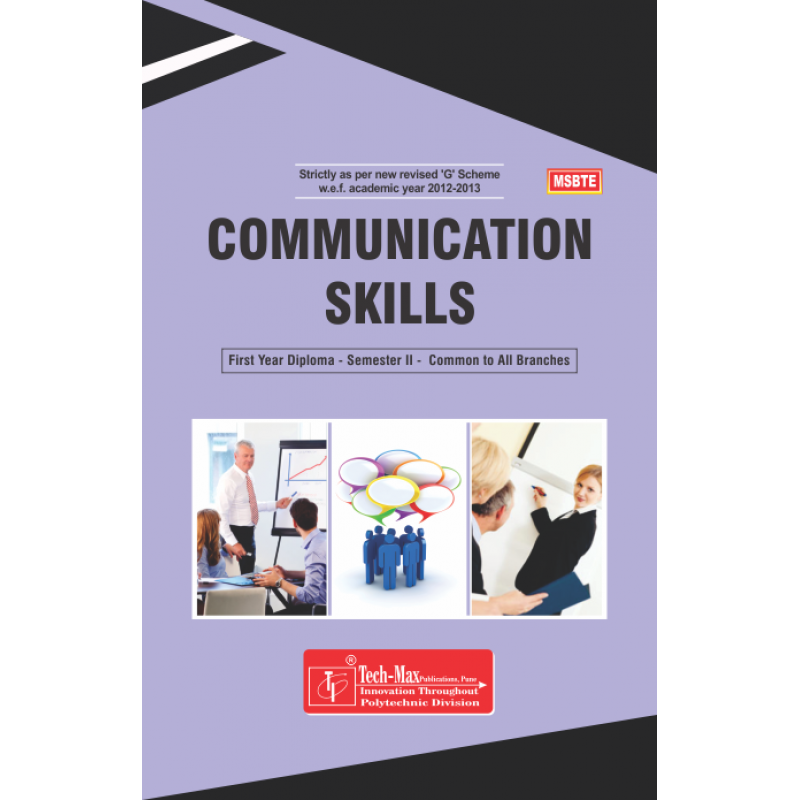 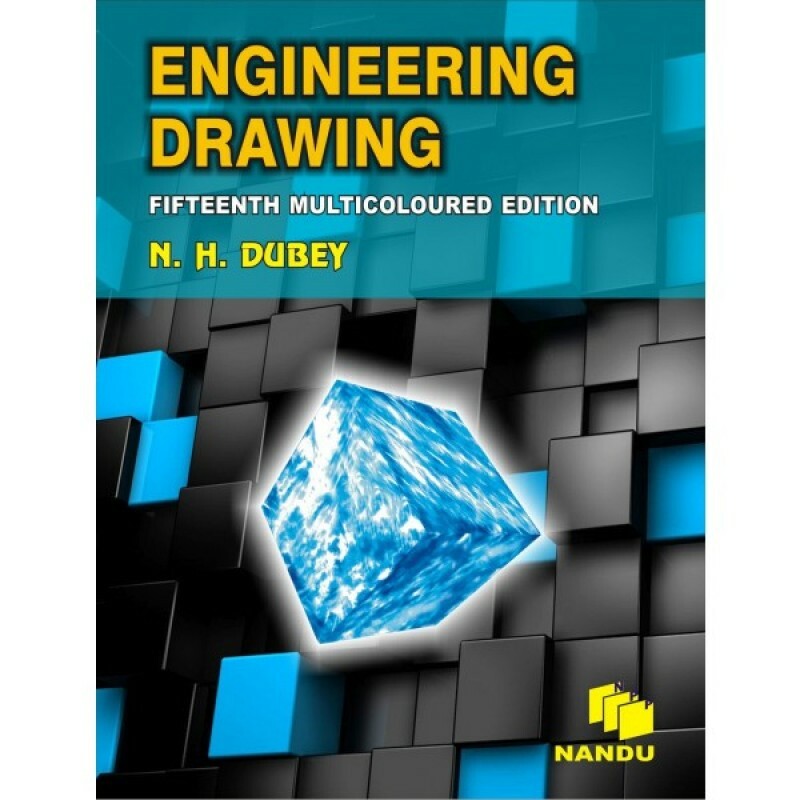 Applied Physics II by Technical..
Communication Skills by Technical ..
Engineering Drawing N. H. Dubey Nandu book House .. 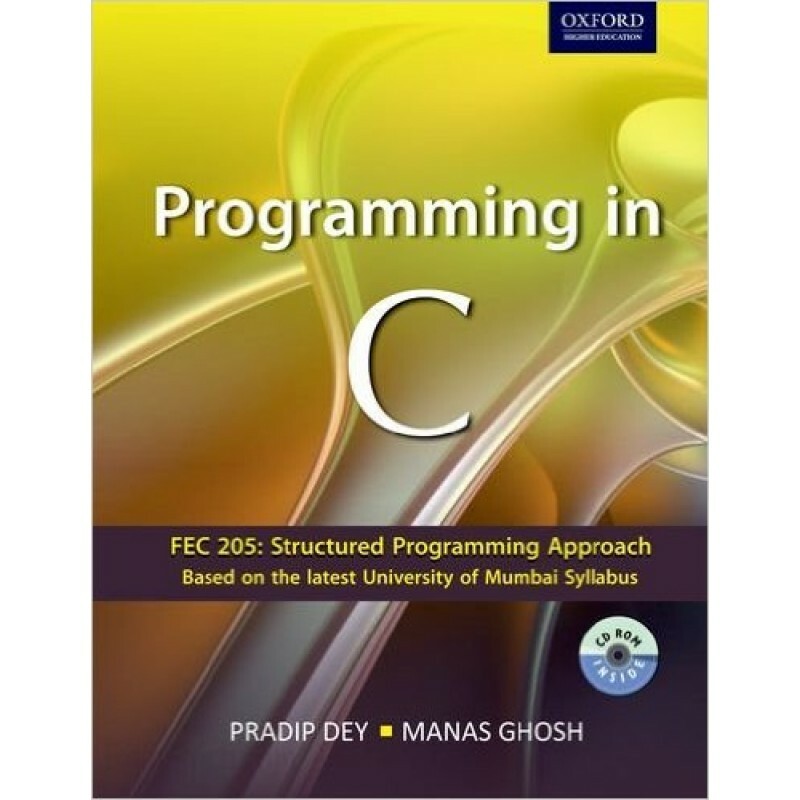 Programming in C by Pradip Dey and Manas Ghosh(oxford_publication).. 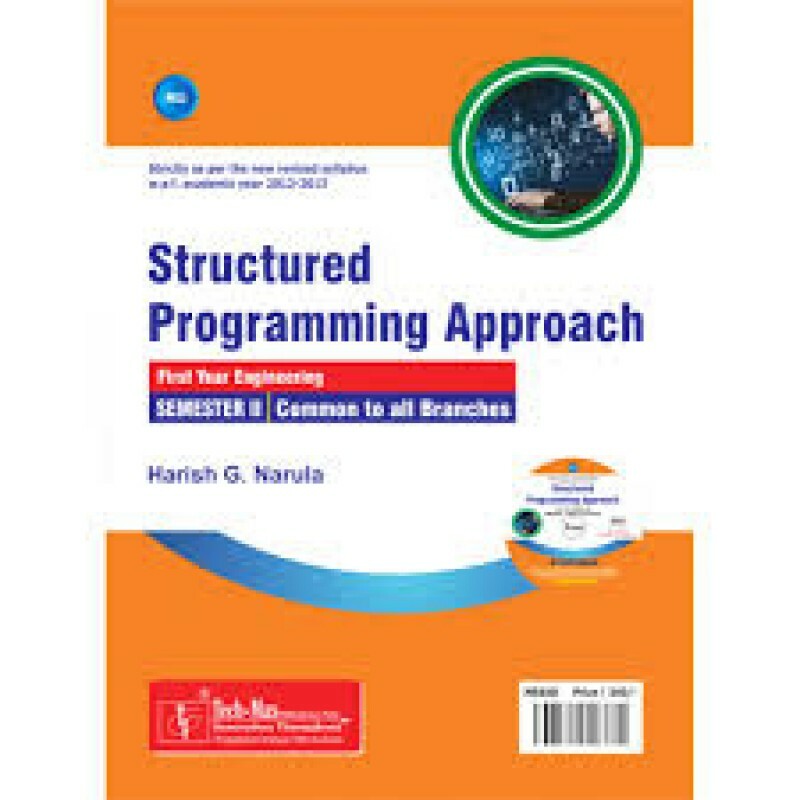 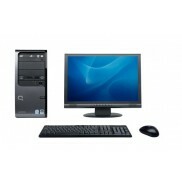 Structured Programming Approach by Techmax..